The title on this article caught caught me by surprise, but when I saw it was written by Mark Rippetoe on Starting Strength, I thought it’s probably another one of his goodies! I like to refer to Rippetoe a lot, not just in training, but when I also teach in the classroom. While he can come off overly brash or harsh on some of his opinions, I really think he is one of the few who that is super knowledgeable with valuable insight and does a great job in attempting to make sense of the gray areas of common training concepts that we can sometimes overlook. Enter the idea of “form”. We all know proper form is good for us. What he delves into in this article is the “art” of form degradation in training. 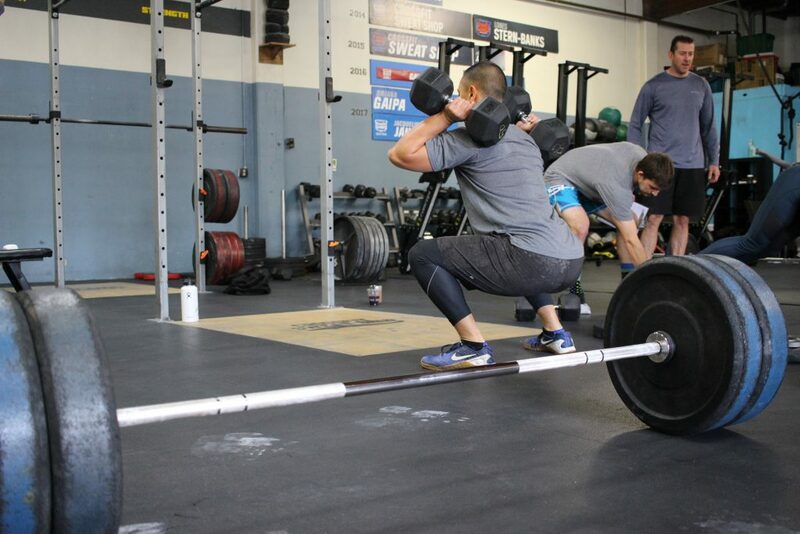 As “creeping” on good form can be a full time job, he goes over some really nice, yet simple concepts of what the athlete and coach can do to continue to make proper form not just a skill that you use from time to time, but a habit. Try to give the whole thing a read! Everybody’s ability to execute a movement pattern with accuracy and precision is subject to degradation over time. Absolutely perfect execution of any movement pattern is a physical impossibility, and this becomes more obvious as the ability to quantitatively measure it against its theoretical model becomes better. Perfect execution is the goal, and athletes always shoot for the goal even though the most accurate attempt will be slightly wrong. This slight wrongness must not be allowed to accumulate. 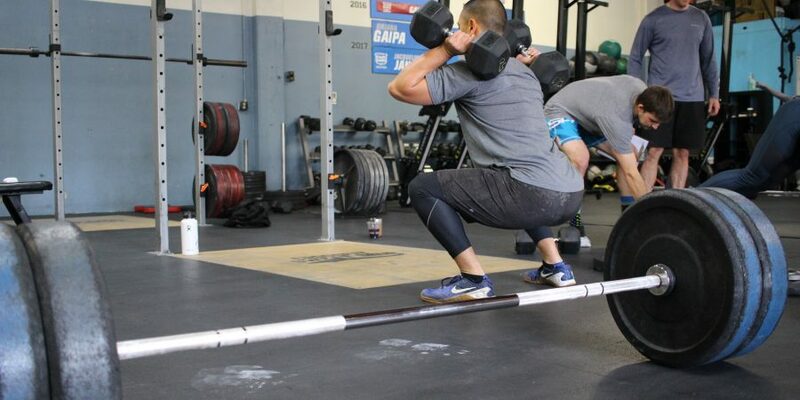 It is an absolute certainty that technical execution in both training and performance will change slowly over time, slowly enough that the athlete’s perception of his own technique remains unchanged during the process. I called this phenomenon “Form Creep” in the second edition of Starting Strength back in 2007, as an analogy to “Mission Creep” in military operations. Far more than your programming, the two most important factors in your training progress are your technique and your training consistency. The correct technical execution of the movement patterns used in your training has the greatest impact on your progress, and along with not missing workouts correct technique ensures the improvement benefits we train for.